The United Kingdom is swiftly becoming one of the fashion centers of the world, and more and more fashion experts have been looking for makeup artists which is why Birmingham Makeup school is voted number 1. 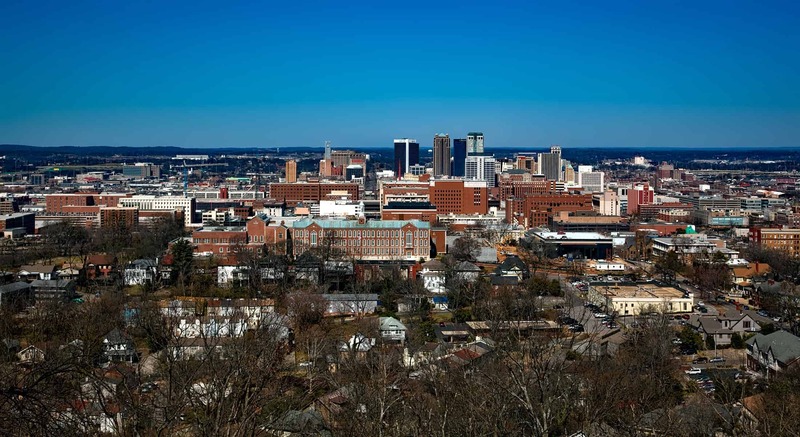 Birmingham, in particular, has quite a large population that is seemingly growing every year. This provides a diverse clientele for you to meet and work with, including for weddings, parties, or more casual events. By attending Birmingham Makeup School, you can learn all there is to know in the field of makeup, and develop your talents for creating those high-end looks. You may believe that there is no difference from what you do at home in the mirror and what the professionals do, and you would be dead wrong. Making the transition into a professional makeup artist is not an easy one and requires a lot of time, patience, and the expertise of the lecturers at Vizio's Birmingham Makeup School. Turn a hobby into a profession and start earning money for a field that you enjoy working in. This is more than just blush and foundation; you can find the best ways to use colors to create different looks, how to work with different face types, the latest tools of business, and the products set to be released in the future so that you can continue to adapt your skills accordingly. After all, trying to master the skills on your own can be next to impossible without the lessons and feedback from the professionals. If you are new to applying makeup professionally, then the beginner classes provided by Birmingham Makeup School equips you with the basic essentials that you will eventually build your talents off of. Quizzes and exams can provide you with the information that you need to improve upon your weak areas and know where your strengths lie. Or if you're interested in renewing your certification, the more advanced classes can serve as refresher courses. No matter your skill level, the variety of courses being provided will ensure that you're never bored relearning what you already know. The lessons of Birmingham Makeup School cater to your needs to provide you with the best quality service that you deserve. One of the best things about Birmingham Makeup School is that you're equipped with your own makeup toolkit to start with. There's no need for you to spring for all of the most expensive equipment on your own, or to try and save money with a cheap kit that ends up not working well. The tools you'll get are of the highest quality and the latest to be used in the field, so you can see and feel what the experts are currently using. Brushes, foundation and powders are all provided for your use, so you can start learning from day one. Consider signing up for Birmingham Makeup School today, and you can develop the skills and confidence that you need to start succeeding in one of the most competitive fields in the fashion industry.